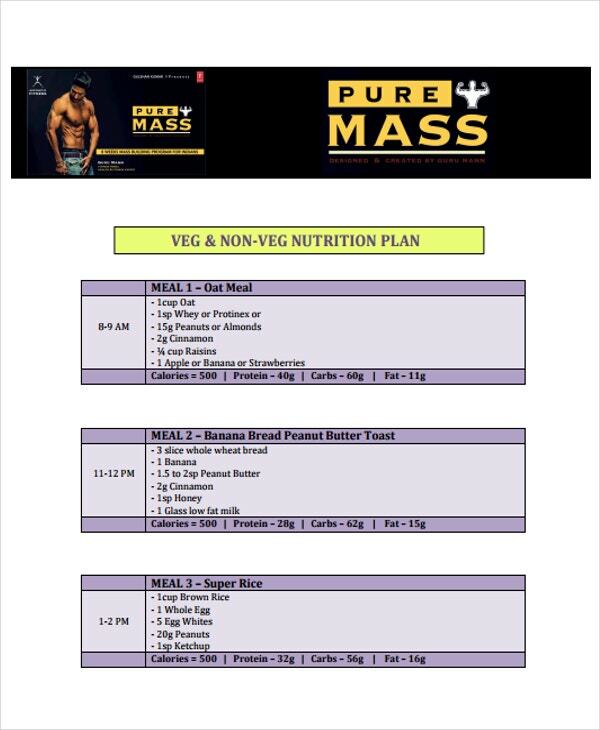 Diet charts are used by individuals who would like to control their food intake by allotting specific food items to be eaten at particular time frames within a day. There are many reasons why people religiously keep up and follow a diet chart. 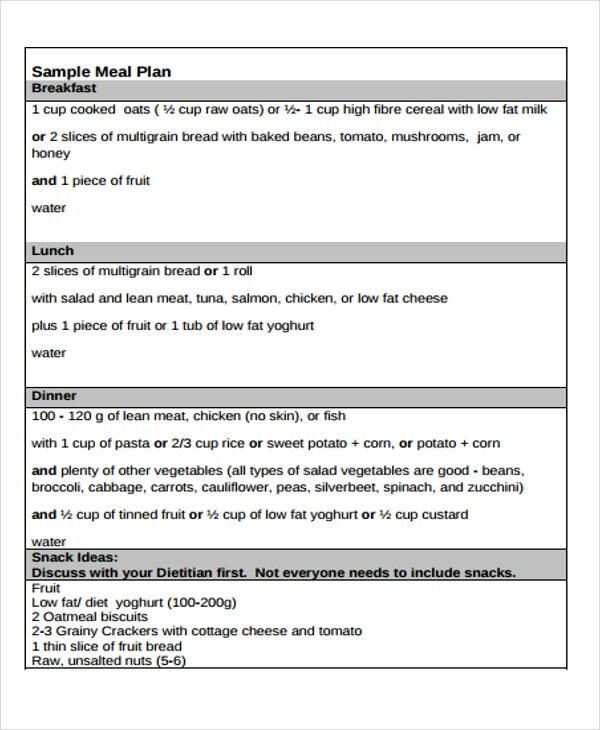 This document allows these individuals to maintain their diet plan to get the results that they would like to have. 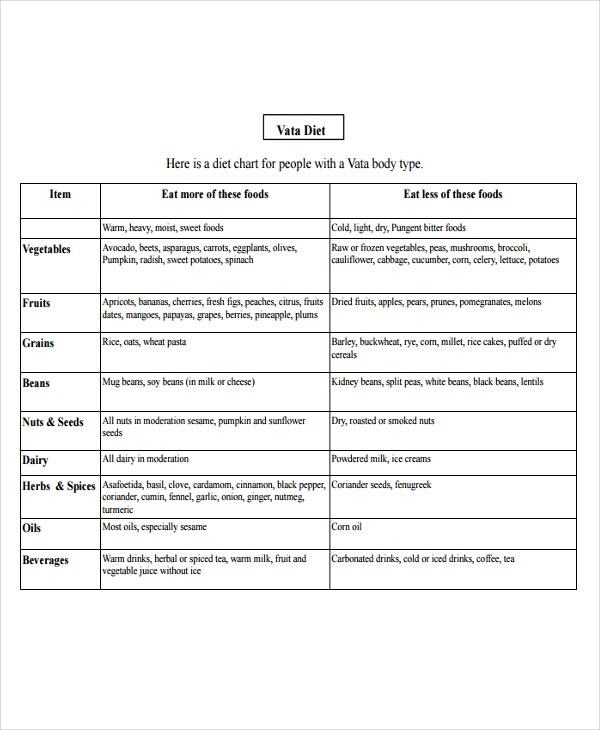 We have collected a number of diet chart templates and samples that you may use in various purposes. Other than that, you may also download our samples of Flow Chart and Excel Chart templates for additional references in creating other kinds of charts. Record your current weight. Browse through our Body Fat Charts to assess the body fat percentage that you need to lose and maintain. Identify your desired weight. 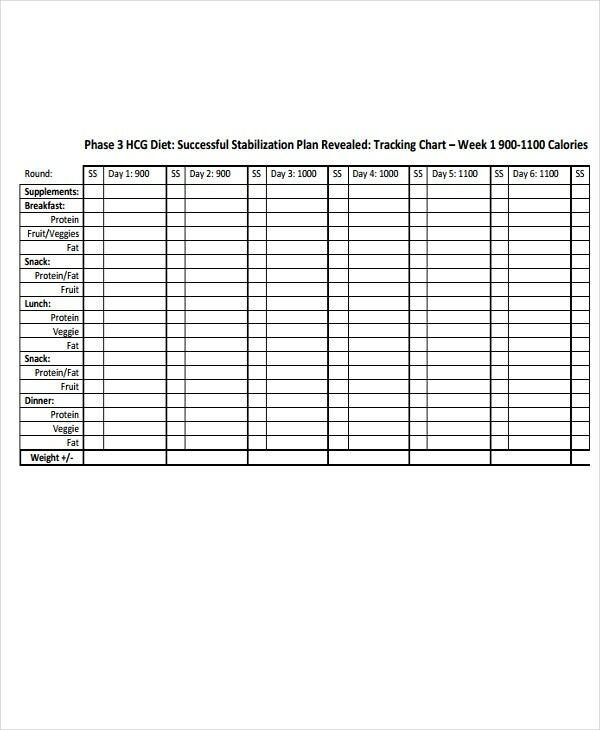 You may refer to our Weight Loss Chart Template to have more ideas on how you can plot your weight loss activities. Seek professional help. Assistance from a dietitian or a nutritionist to help you decide the amount of calories you will take per meal or even on a daily basis. We have more samples of Food Calorie Chart Templates you can use to help you as well. Identify the food items with the amount of calories you need. Make sure that the food items are properly calculated in terms of their nutritional value, size per serving, and market price. 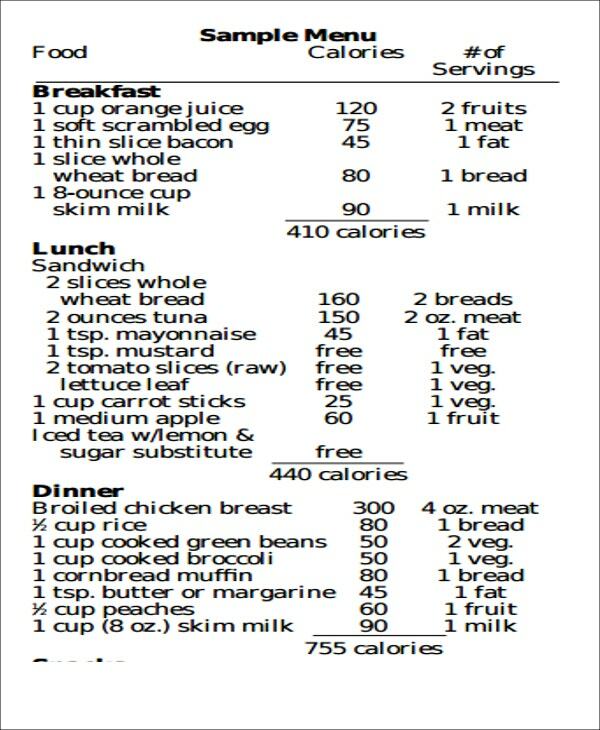 Schedule meals. It would also help if you stick with that schedule. Record your weight daily. This can help to determine whether your diet meal plan is working or not. Grab our Weekly Weight Loss Chart Templates to assist you with this. Identify the purpose on why you need to undergo a particular diet. 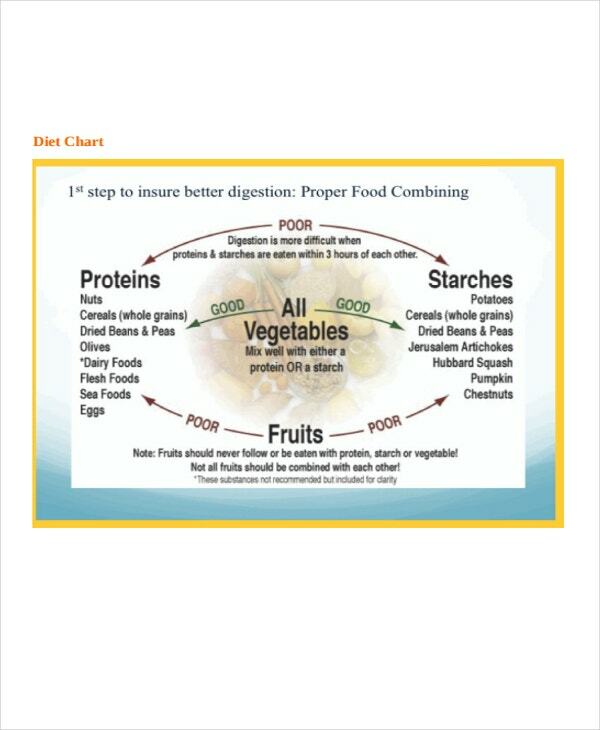 Use any of our Chart Templates as a guide in creating your own diet chart. Make sure that you can follow the items that you will place in your diet chart for you to get the results that you want. 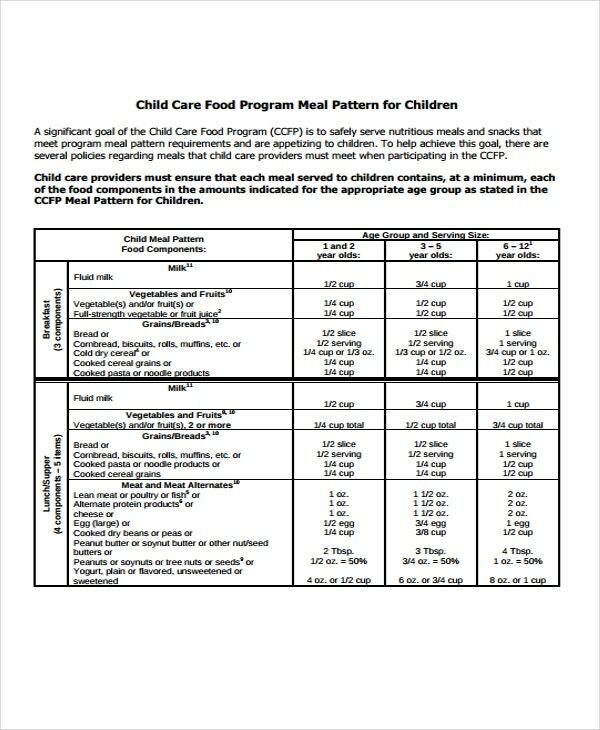 Put food items, meal plans, and food intake time duration that are realistic. As much as possible, research on the diet chart you want to create and consult your doctors if it is appropriate for you with regards to the nutritional needs of your body. 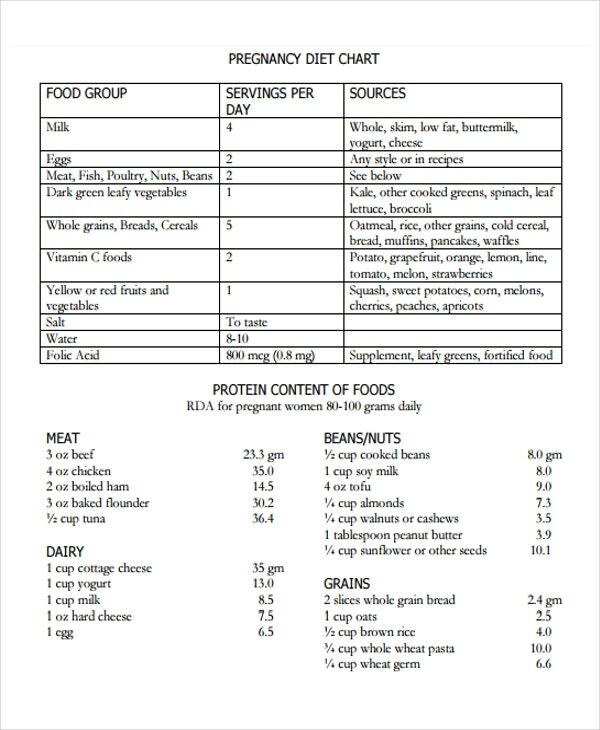 Follow these tips and you are already on your way in creating an effective diet chart. 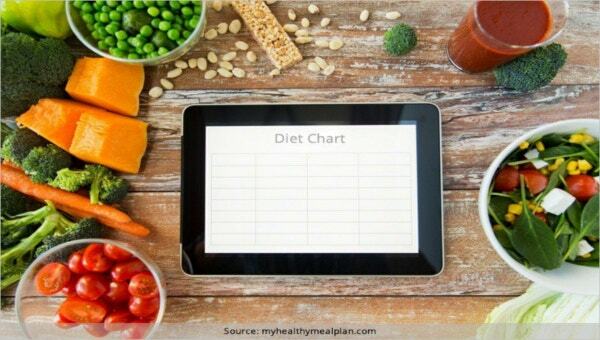 No matter what diet chart it is that you end up making, stick to it, and continue using it even if you are already getting the results that you desired for purposes of maintenance. 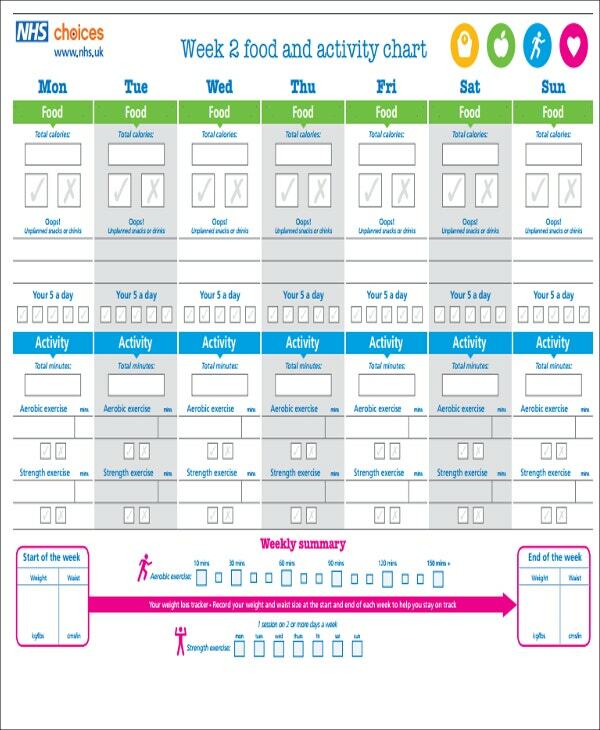 Aside from our diet chart templates, we can also provide you with Medication Chart Templates should you need to keep track of your medications.